The first step towards a beautiful, healthy smile is to schedule an appointment. Please contact our office by phone or complete this appointment request form. 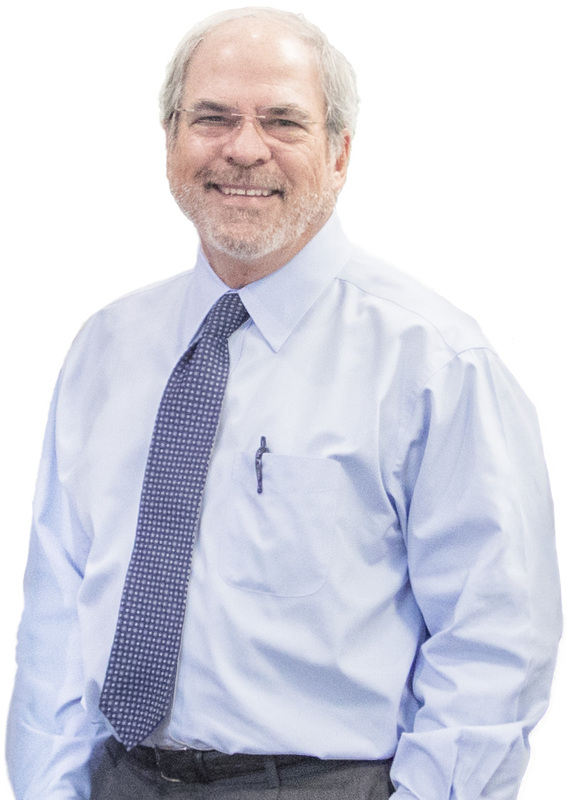 Dr. Dana K. Harmon, a native Texan, completed his undergraduate degree at Southwest Texas State University and received his Doctorate of Dental Surgery degree at the Baylor College of Dentistry. Do you want to see what our office looks like? 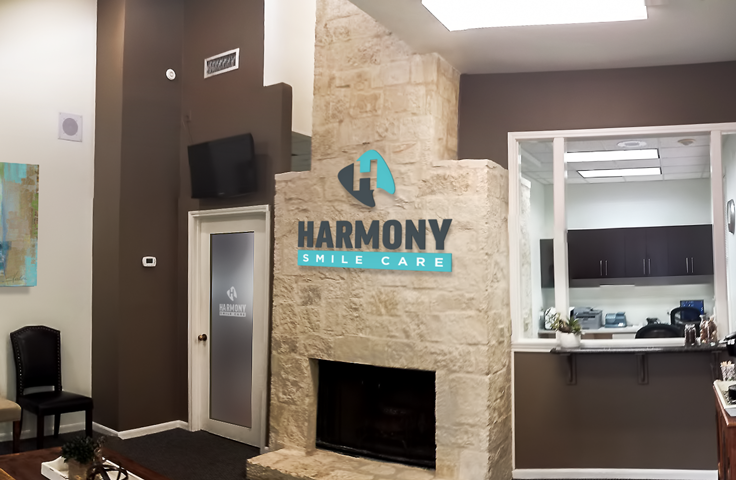 Feel free to click here to view a photo gallery of our office so you can feel comfortable with your surroundings before your first visit.